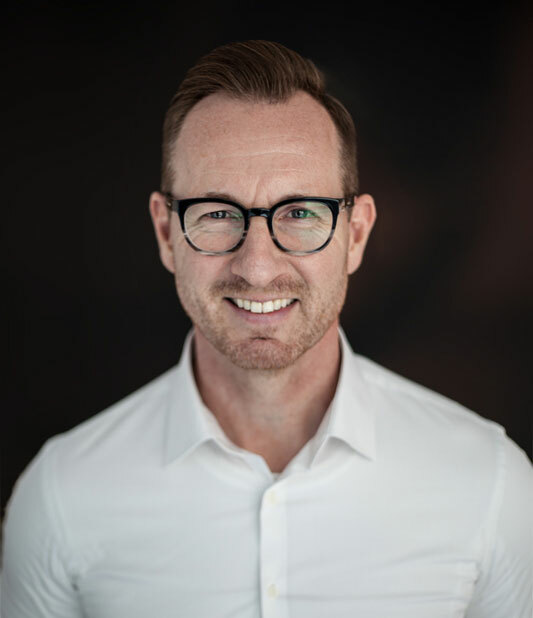 Ingenious is a Berlin-based company that provides the cloud-based platform for centralising the tracking of your marketing performance, managing your partners, and driving sales. We believe that technology should work for you, not against you. That’s why we strive everyday to work on providing an open and independent platform for businesses to manage their relationships, their data and ultimately their business. An open and independent platform is one that is not financially biased in its function nor controlled by external influences in its execution. Our platform originates from the performance marketing world but its versatility is used today to power many other business models. We believe that your data is yours alone and no one else’s, no matter your profession or status. We believe that data accuracy and consistency is paramount. We believe your brand is important. 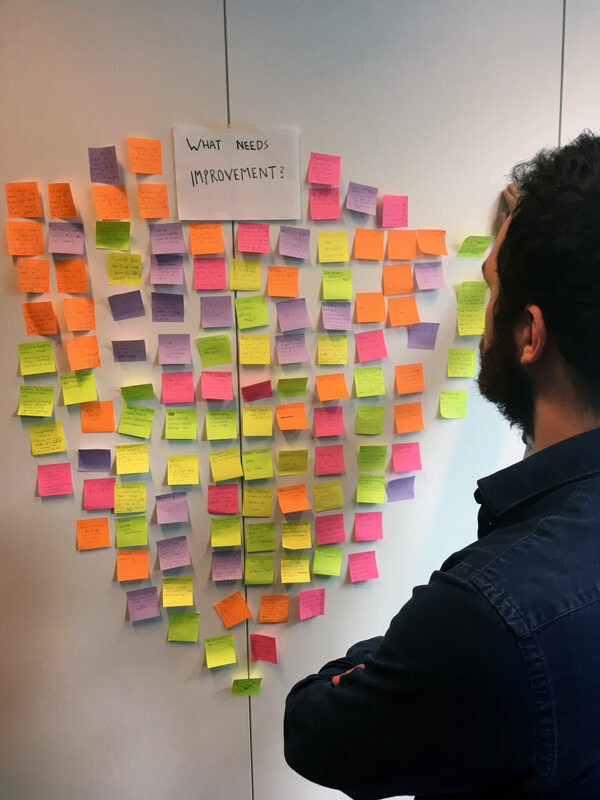 We believe our technology can, and does, power incredible businesses run by like minded forward thinking passionate people. In 2012, we had a management buy-in of Zieltraffic, led by Christian Kleinsorge and Eugen Becker. 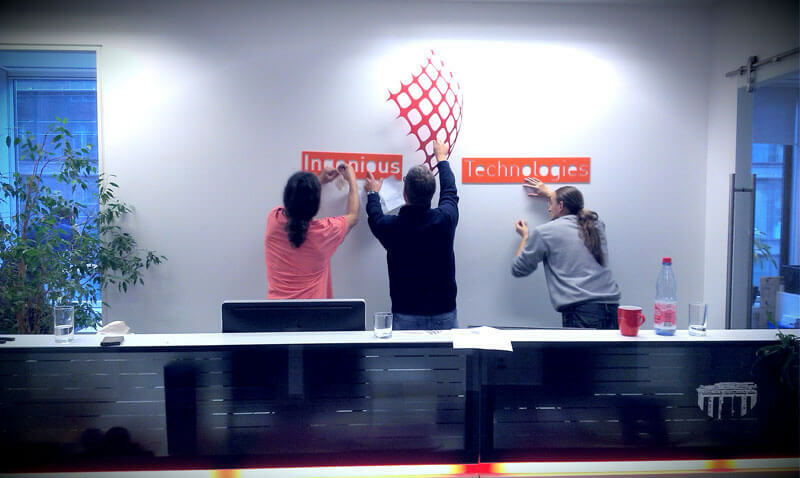 We made strategic decisions to become fully-fledged technology provider, to rebrand the company to Ingenious Technologies, as well as opening of our Berlin headquarters. 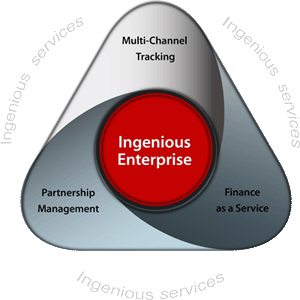 In 2013, we received substantial investment from A-Team Ventures and several employees, which funded the development and launch of the Ingenious Enterprise platform. 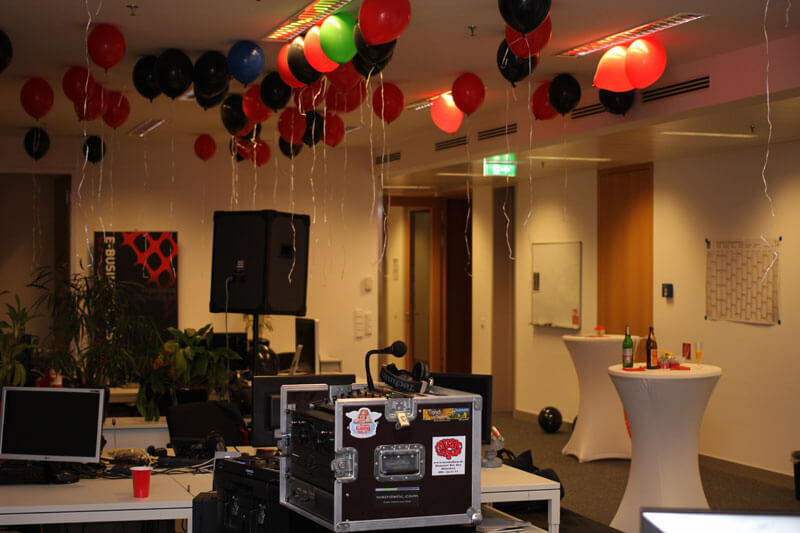 In 2014, we opened a developer’s office in Szczecin, Poland, and also started a professional services team. In 2015, our customer base doubled. We also gained capital increase to finance growth and product development, as well as relaunched our website. 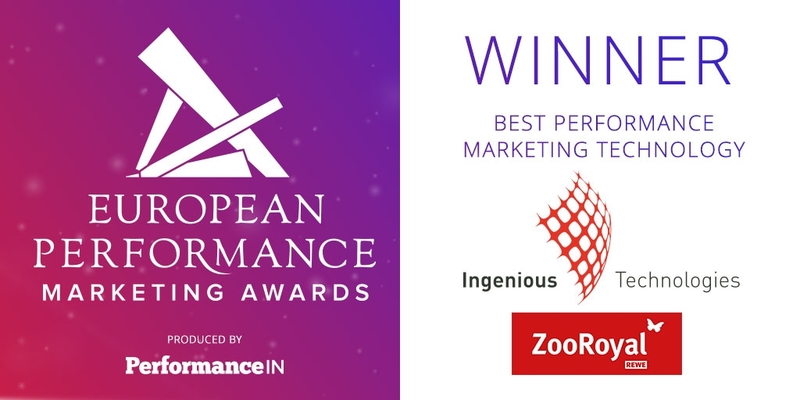 In 2016, we emerged winners of the European Performance Marketing Award for “Best Performance Marketing Technology”. 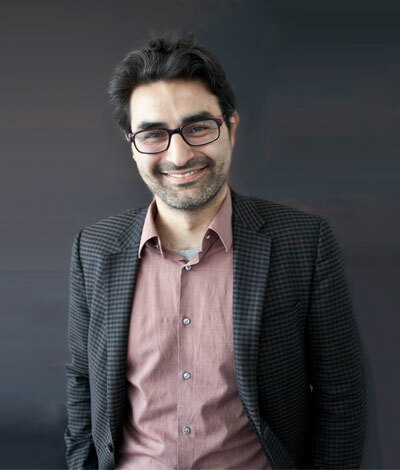 We also acquired Qyotta UG, a custom software development company led by Dr. Siamak Haschemi. This year, the company achieves breakeven. 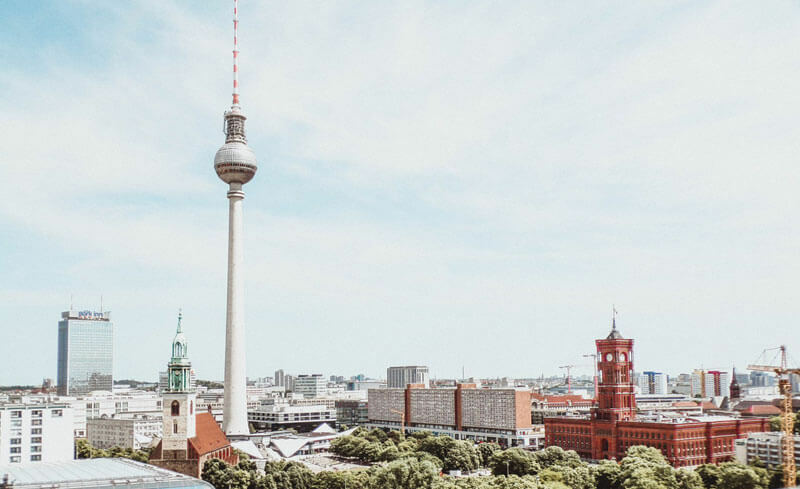 To strengthen the growth process, Dr. Siamak Haschemi and Jürgen Seiwerth formed the new executive board in 2018, while Christian Kleinsorge was appointed Chairman of the supervisory board. Want to join our team? Have a look at our current openings!